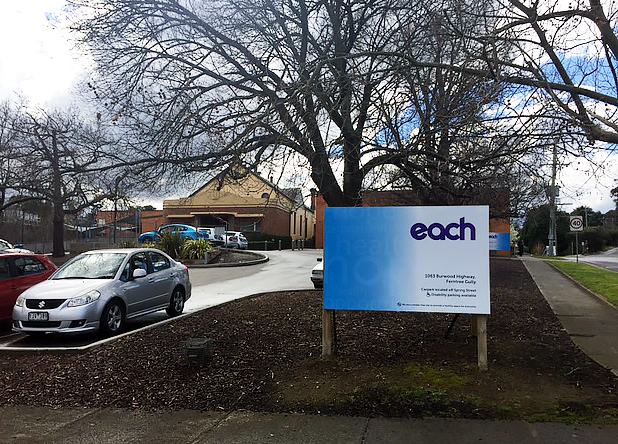 On 1 January 2014, Knox Community Health Services merged with EACH. As part of that transition process, Knox Community Health Services modified its name to become, ‘Knox Social & Community Health – a service of EACH’, and retained its blue and green colour scheme and logo. Earlier this year EACH undertook a community consultation on the identification and accessibility of all of its services. Feedback from consumers and the community indicated that many people were confused about the differences in site names when accessing services at multiple EACH locations. They also commented on the difficulty of navigating the multiple brands of EACH to find the service they need. 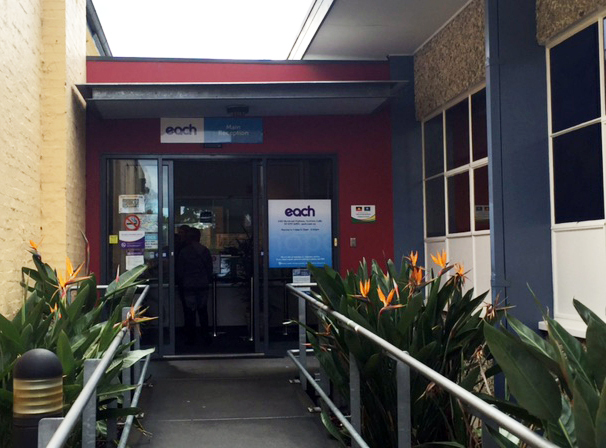 In particular many consumers referred to the confusion between the Knox and Maroondah sites of EACH’s Community Health Services. Consequently, it has been decided that all of EACH’s services and sites, both in Victoria and interstate, will adopt consistent branding and naming conventions to make it simpler for consumers to recognise and locate EACH’s services and locations. Therefore, the Knox, Ferntree Gully site has now changed their name to EACH. Changing the name to EACH will help avoid confusion for clients who receive services from many locations and will consistently market the services we provide. It will identify by one name the whole range of integrated health and social programs that are available to consumers throughout the EACH network, across the Eastern region of Melbourne and interstate. Although the name is changing, the centre will continue to offer clients the local, personalised service they have come to expect from us. There will be no interruption to the services you receive and please feel free to ask us about other EACH services for which you may be eligible at other locations in the region. Please talk to any of our staff about our new name, as we welcome your feedback or any further questions you may have. You can also give us feedback by calling 1300 003 224 or online here.